Drake's new album Scorpion stays strong at the No. 1 spot on UK’s Official Albums Chart for its 3rd consecutive week. Congratulations! Re-entering the chart at No. 2 we have The Vamps' Night and Day knocking The Greatest Showman soundrack to No. 3. 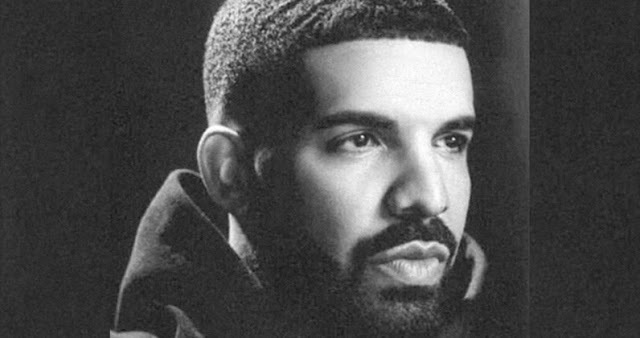 Scorpion, o novo álbum de Drake, passa a sua terceira semana no #1 da tabela de álbuns mais vendidos no Reino Unido. Parabéns! A re-entrar na tabela no #2 temos Night and Day dos The Vamps derrubando a banda sonora de The Greatest Showman para o #3!